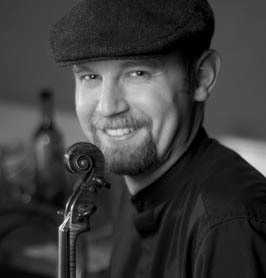 Two-time US National Scottish Fiddling Champion Brandon Vance and his musical collaborator Mark Minkler will play Scottish and Irish music at Seabold Hall on Saturday evening, June 13th, as part of Seabold Music’s Second Saturday concerts. An “open mic” session (if there are any takers) and the Brandon Vance performance start at 7:30pm. In this podcast Brandon Vance talks about his childhood interest in violin and fiddle music with BCB host Channie Peters. 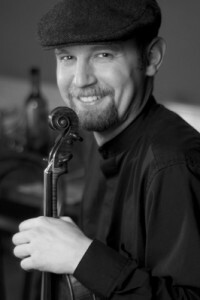 Vance, who began learning classical violin as a six-year old, was playing and composing fiddle music at the age of nine and first won the national Scottish Fiddling Championship at the age of 14. Brandon and Mark Minkler, a multi-instrumentalist, have been collaborating for over ten years in recordings and performances, with their unique blend of both original and traditional Scottish and Irish maritime fiddle music, arranged and performed with New World sensibilities. Their Second Saturday concert on June 13th will include lively pieces — including original compositions — from their debut album, “Beyond the Borders,” and also from their new album, “The Way Forward.” Their fiddling is lively, energetic and lyrical, so the concert promises to be a fun romp through the variations in fiddling. Credits: BCB host: Channie Peters; BCB audio editor Tim Bird; BCB social media publishers: Chris and Diane Walker.